The SIM card cutter can Cuts from Standard SIM Card to Micro SIM Card, Micro SIM Card to Nano SIM Card, Standard SIM Card to Nano SIM Card. The SIM Card adapter can convert Nano SIM card into Micro SIM or Standard SIM card, and Micro SIM card into Standard SIM card. 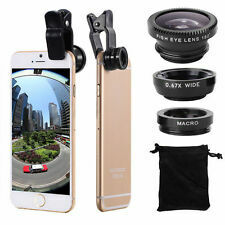 New Standar Nano Sim Card Cutter Convert Regular/ Micro for apple iphone 5 5G. 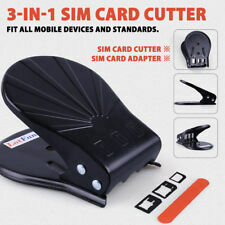 This SIM card cutter for Apple iPhone 5 will turn your micro SIM card into a nano SIM card Avoid the hassle of buying extra nano SIM cards for your iPhone 5 Simply insert the SIM card into the cutter and press down. BAK4 Prism! Adjustable Phone Clip! Built-in Compass! Model: 50X60. Type: Monocular. Oversized Eyepiece. 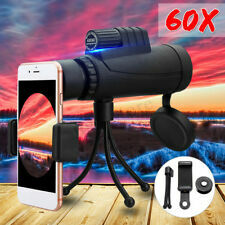 EXTENDABLE TRIPOD AND ADJUSTABLE PHONE CLIP: This extendable tripod is made from aluminum alloy, which resists shake and enables hand free viewing. Extendable Tripod & Adjustable Phone Clip included. The8X Lens can expand the field of view and capture more of what is in your peripheral vision without distortion, get the whole family, team, buildings and landscape. - Magnification: 8X. - Novel optical design, ultra-long vision, high resolution and good color. Keep updated on the status of bringing your phone number to SpeedTalk. You likely do, but you will want to verify. At SpeedTalk, we're making it easy for you. One plan over the fast growing network. (1: NOOSY 4 in 1 set, with three adapters (Nano-to-Micro, Nano-to-Standard, and Micro-to-Standard Sim Sizes) and 1 SIM card eject tool. 9: NOOSY or IDEUS Stamped). 3: Nano Sim or Micro Sim Adapter Made To Fit phones and tablets. 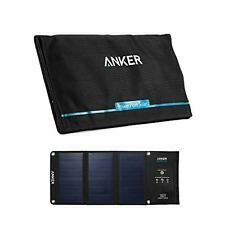 6 Pc Accessory Bundle. All parts are 100% genuine Samsung. Micro USB to USB-C Adapter. USB-C OTG Adapter. 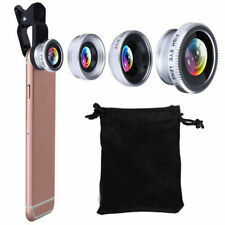 Furthermore, it is special designed iron ring for iPhone Series and Samsung Galaxy Series, it will not cover the flash of your iPhone or Galaxy phone, it different from the other lens kit. 1 X Macro Lens. ● Amazon Alexa, anywhere. Four powerful microphones ensure Alexa always hears you whether you’re across the room or on the go. ● See what Alexa has to say. Smart Speaker Mod w/ Amazon Alexa (Compatible with all Moto Z/Z2 Families of Phones). Will not cover the curve or edge section of the phone. Screen protector custom designed to protect screen from dust, scratches, and smudges. Tough, durable, transparent protection. Screen Protector. BUY 2 GET 1 FREE, BUY 3 GET 2 FREE, BUY 4 GET 3 FREE and so on. Monocular size: 160x55mm. Move the objective lens to adjust the handwheel until you see a clear scene. The eyepiece's rotation can detail for more precise focus. Prism material: Bak4. 1 x Tripod. HD, high transmittance. Displex Display Polish. Can be used on all LCD screens. Not suitable for touch screens. Mask the phone display or other electronic devices on all sides with adhesive tape. This way you only polish the transparent part of the display and not the painted surface. 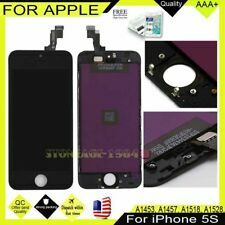 Nano SIM to Micro & Standard SIM Card Adapter For iPhone 6 5 4S 4 Eject Pin. 1 x Eject / Pin. 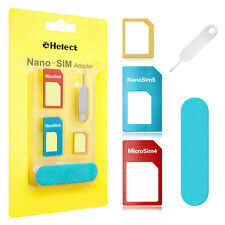 1 x Nano Sim to Micro Sim Adapters (color may vary). 1 x Nano Sim to Standard Sim Adapter (color may vary). Avoid the hassle of buying extra nano SIM cards for your Phone.Simply insert the SIM card into the cutter and press down. Also includes Free Adapters for All Sim Sizes. This unit is used to cut the Standard SIM card into Micro SIM card Or Nano Sim card.